Welcome to Genesis Fitness Centre – a friendly community where your family’s fitness and health is our priority. 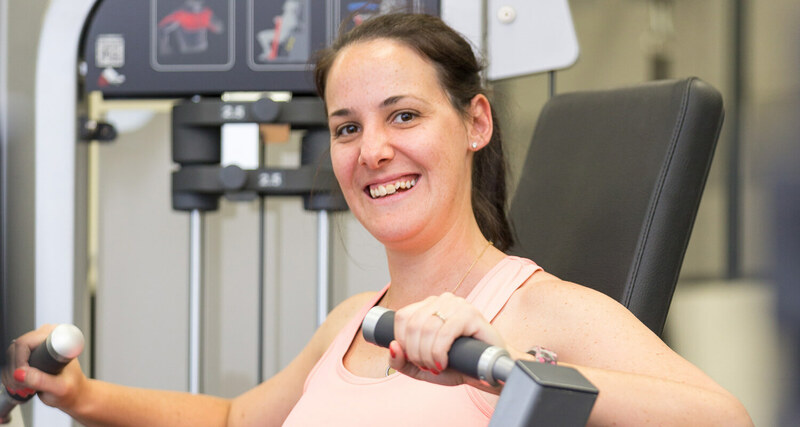 Genesis Fitness Centre, located on the Genesis Christian College campus at Bray Park, offers a range of fitness services for children as young as 4 years old all through to adults. Our priority is to teach and build children’s athletic potential in a fun supportive environment. upstairs – our functional training zone. As technology begins to take over our lives, more and more children and adults are leading stationary lives where once easy movements such as walking, jumping, pulling and pushing become increasingly more difficult. 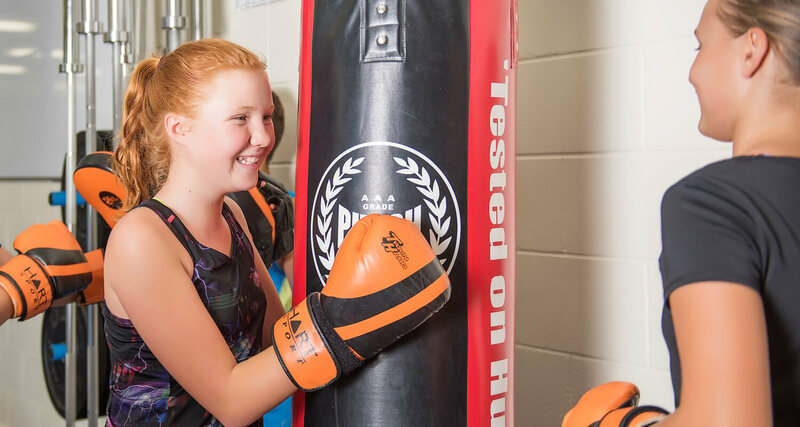 At Genesis Fitness Centre, we want to address these areas of difficulty and work to ensure that every child will be able to accomplish their daily tasks free of pain. We recommend our classes to everyone, regardless of age, skill set or ability. We offer a diverse range of affordable and effective classes to target all of your needs. All that is left to do is start, enjoy and get ready for the change you’ve been looking for. For more information and timetables, please click here.